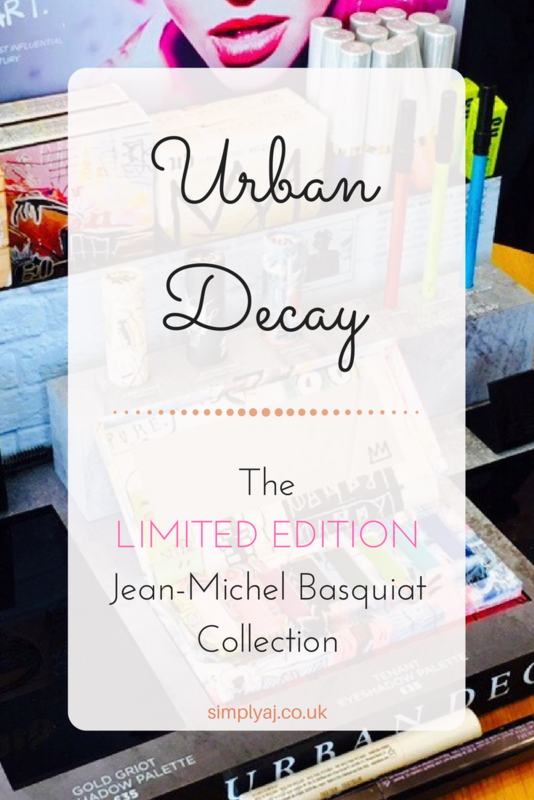 Last week, I attended an Urban Decay blogger event showcasing their new Jean-Michel Basquiat collection, inspired by the artist himself. 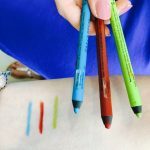 This “Makeup as Art” collection is truly stunning and unique. 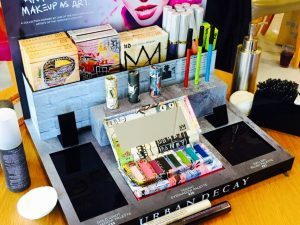 If you’re not familiar with Urban Decay, they’re an American cosmetics brand with an edge. They brought colour to a beauty world filled with reds, beiges and pinks. 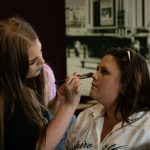 Makeup lovers all over the world have been inspired by their daring colours, range of products and their ability to express individuality. Born in Brooklyn in 1960, Jean-Michel Basquiat was an American contemporary artist who focused on the contrasts between social culture: such as, wealth vs poverty. His use of neo-expressionism, as a way to express his feelings on the social issues surrounding him, led to his work being exhibited in galleries around the world. Despite this great success, he sadly died at the age of 27 due to a heroin overdose. 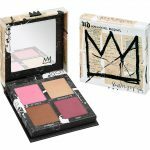 It’s no wonder Urban Decay have been inspired by Basquiat, with his use of colour and focus on challenging the status quo. 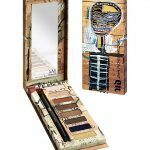 This collection comprises of 3 lipsticks, 2 shadow palettes and a blush palette, all of which come in a canvas casing illustrating Basquiat’s artwork, plus 3 eyeliners. The palettes have been designed in such a way that, when you’ve finished the product, you can hang the artwork on your wall – how great is that?! 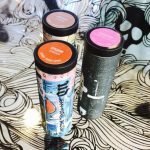 Lipsticks in Abstract, Epigram and Exhibition. The event started with Michael, one of the lovely Urban Decay makeup artists, telling us a little bit about Basquiat. 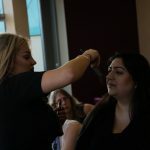 During this, the other lovely makeup artists created their looks with each of the palettes on their volunteers. 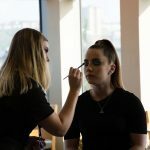 The looks created were beautiful and really showcased the palettes well. 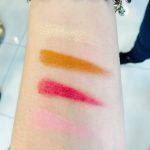 Once these looks were completed, we were then able to test and swatch the products. 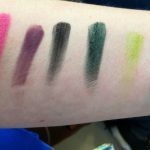 In true Urban Decay style, the swatches were creamy and pigmented, leaving me struggling to choose which was my favourite. 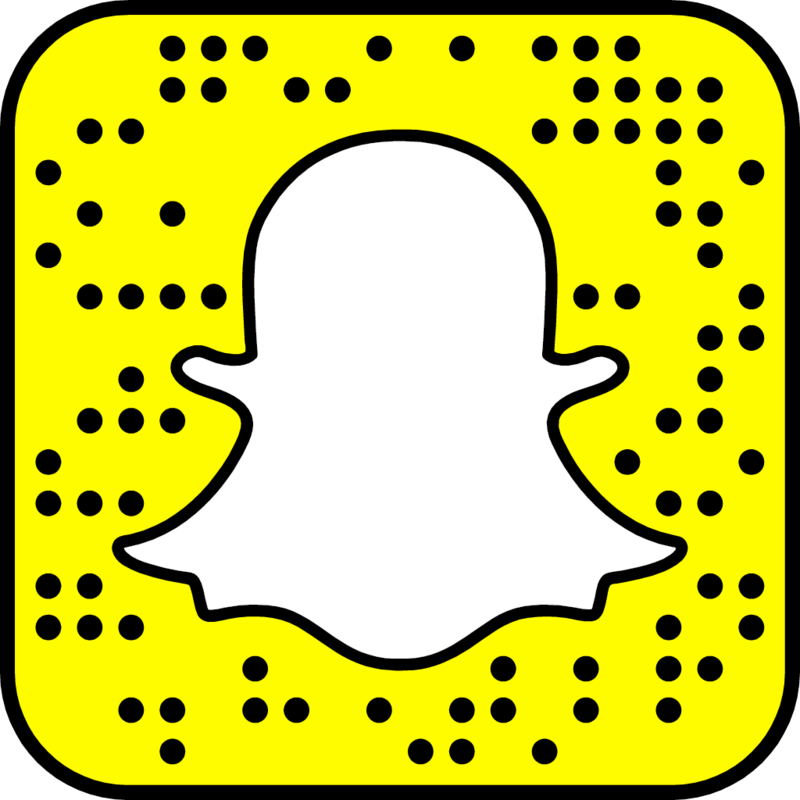 The next step, of course, was to go downstairs and explore the other Urban Decay products. I decided to buy the blush palette as it’s really versatile – I have already used it for contouring and as an eyeshadow. I also purchased one of the metallic lip topcoats from their new Vice Special Effects collection. Some of the other North East bloggers purchased the eye palettes, leaving me certain that I need to go back for more. I better get in quick though, as this is a LIMITED EDITION collection. What does that mean? 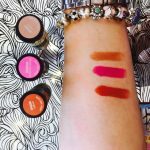 All you makeup lovers ready to go out and buy this amazing collection should head there right now – once it’s gone, it’s gone! You can check out the collection, right here. Are you planning on buying any of the collection? If you are, let me know what you think – I’d love to hear your opinions! Thank you to Laura from ELLEfluence for hosting the event and inviting me. It was a great night! *Image Credit: Credited photos taken by David Brand Photography.